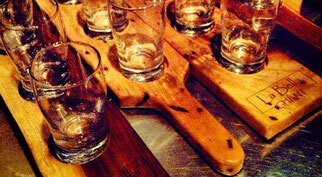 Each board is hand selected from premium hardwood lumber. 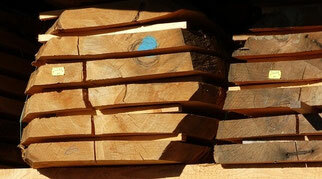 Since wood is a natural product, no two boards are exactly the same. Only top choice lumber is used by the Idle Wood Worker, and you can see the difference in the finished product. 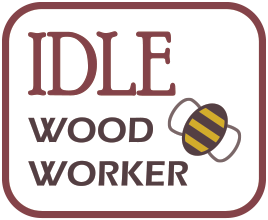 Traditional crafting, along with more modern techniques, is used to create products for your kitchen by the Idle Wood Worker. 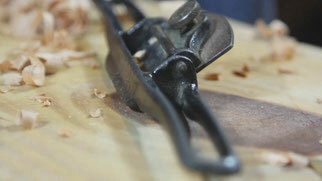 The hand tool techniques used create an unrivaled finished product when compared to manufacturing by machines alone. Since your family is going to use these products for generations, only time-tested finishes are used. 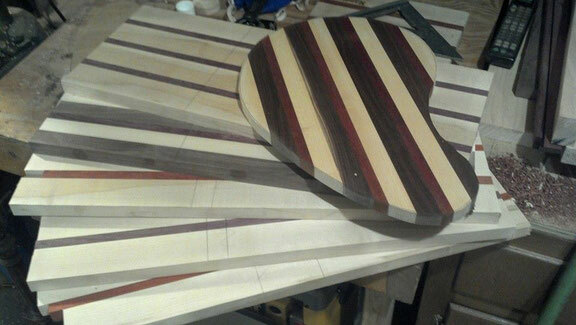 Cutting boards, spoons, and rolling pins are finished with oil and beeswax. Pepper mills are finished with classic shellac, which properly bonds to the wood and can be easily cared for and repaired should damage accidentally occur. No dyes or stains are ever used on these kitchen products.